Begin your search for extraordinary new construction offerings. Explore spectacular newly built and pre-construction properties. New development properties, including newly built homes as well as homes still under construction, represent some of the most sought-after listings on the market. 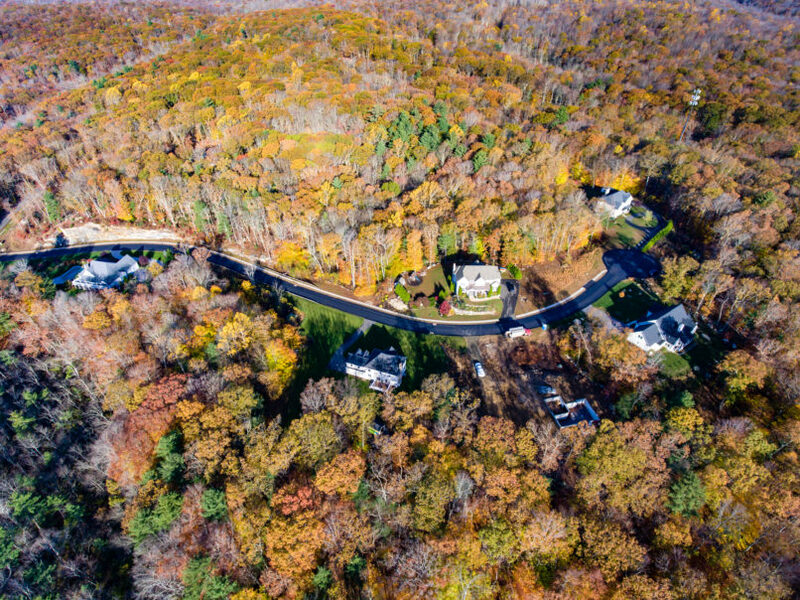 Explore this intimate collection of home sites with wooded backdrops, centrally located in Westbrook, Connecticut. New Construction in Harrison centrally located within walking distance to schools, train, and town. 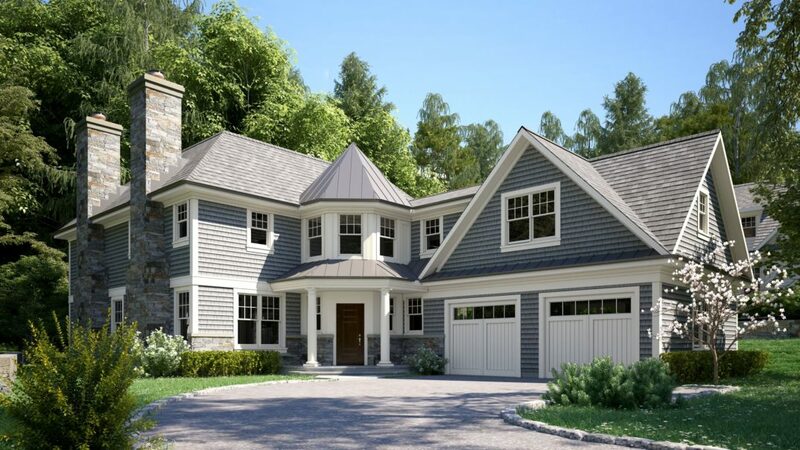 Stunning new construction development located in Ardsley, New York. 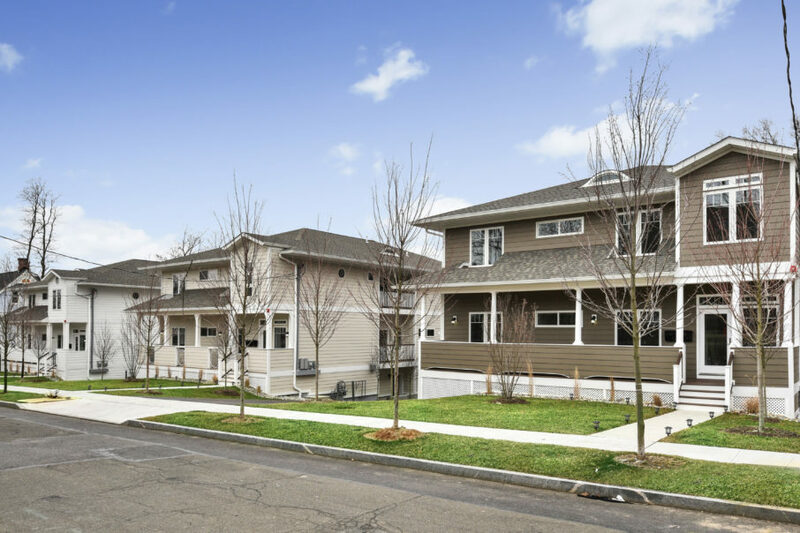 Enjoy this brand new community consisting of four luxury homes located in Purchase, New York. 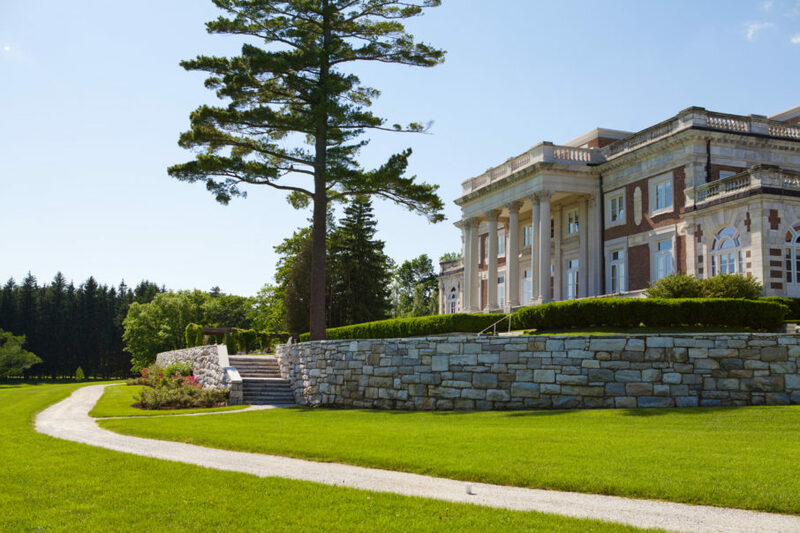 Now you can live in luxury at Canyon Ranch® in Lenox, Massachusetts, and enhance your life with greater health and vigor and longevity. 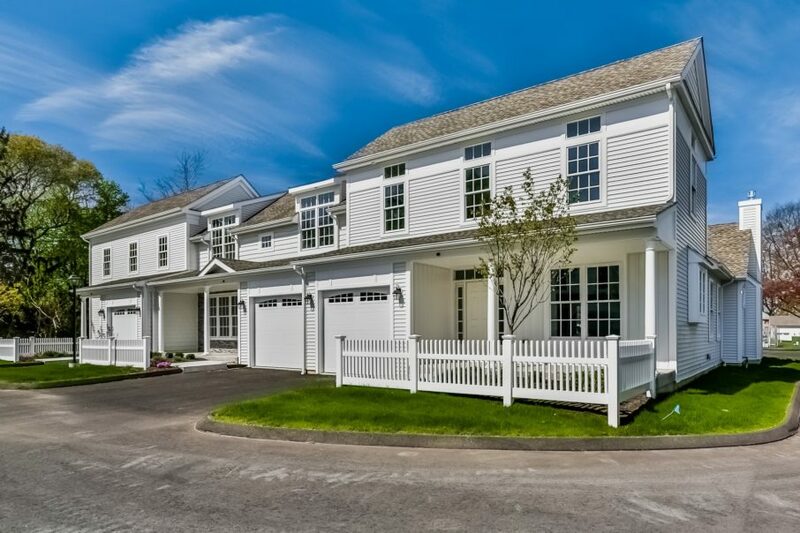 Luxury living in the Heart of Old Saybrook.